It’s all gone a bit courgette-centric around here at the moment. 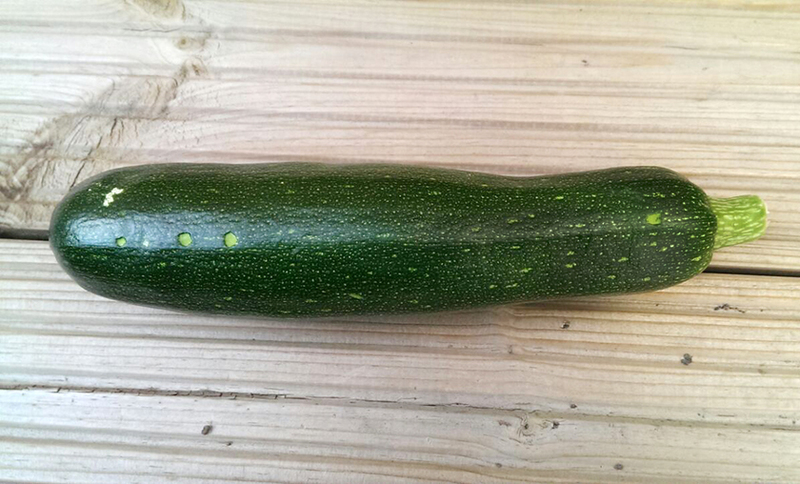 A big shout to our good mate Paul W for sharing with us a pic of his first ever courgette (above). It was grown in a raised bed from a plant bought outside Charlton train station in May this year on his way home from work (four plants for two quid, a bargain or what?) Great stuff Paul! 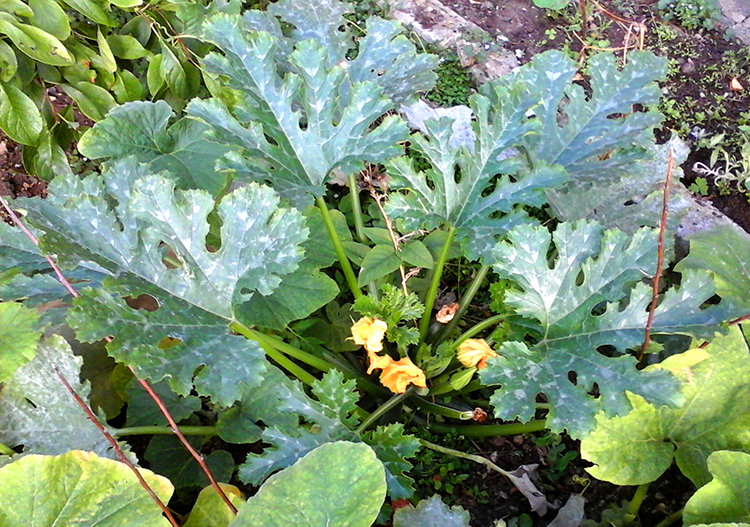 Our courgettes are doing are doing well too (above) not bad from a packet of seeds from the seed swap earlier this year. Last weekend another good mate was telling me that the two things on his allotment that never fail are courgettes and beetroot which incidentally are two great crops for someone who fancies starting out gardening. As long as you give them enough water and a feed every now and again you’ll get good results. In the case of courgettes, keep picking them when they are young (and watch they don’t turn into a marrow-like affairs) and you’re onto a winner. Don’t blame me though if you get a glut of the things though! On the subject of gluts, anyone out there have any good recipes for courgettes? Send them to onedeckpete (a) gmail.com or leave a comment on this post.